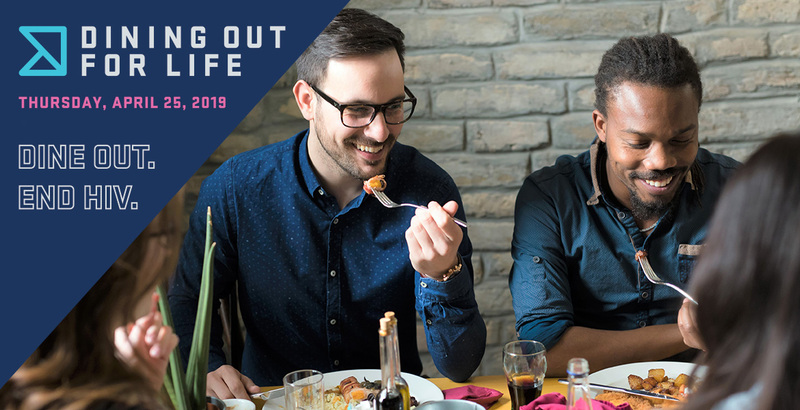 Thank you for your support of the Alliance for Positive Health's 16th Annual Dining Out For Life® held on Thursday, April 25, 2019! For your donation, you will be entered to win 2 round trip tickets on Southwest! More importantly, your tax-deductible donation helps the Alliance for Positive Health provide HIV/AIDS-related programs and services in our 17-county region of Northeastern New York. For your donation of $25 or more, you will be mailed a voucher for a Free Car Wash from Hoffman Car Wash. Vouchers will be mailed after 5/13/19.